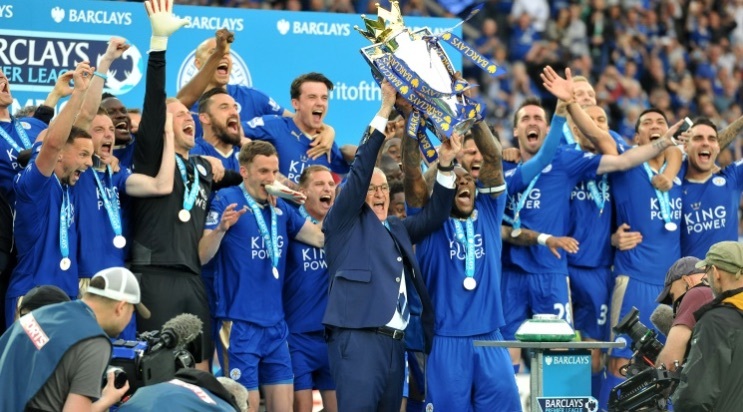 In May 2016, Claudio Ranieri’s Leicester team made football history by winning the EPL title for the first time. That win capped what was an amazing year of football as the world watched the underdogs deservedly claim their title. 9 months later, Leicester lie 17th in the Premier League and need to overcome a 2-1 deficit against Sevilla in order to move to the quarter finals of the UEFA Champions League. A string of bad results in 2017 (no wins) has led to the axe of their manager, Claudio Ranieri. Some might blame the sale of Ngolo Kante, who played a key role in their EPL triumph the previous season. Others might blame star players like Riyadh Mahrez and Jamie Vardy for seriously underperforming this season. Some others might even say Ranieri lost control of his dressing room, and that reflected in the way they played. Here’s my opinion; the sale of Kante might have been a factor in the early stages of the season, but it’s definitely not the reason now. It’s been said that Ranieri grew distant from his players and coaching staff and some of his tactics and decisions have been surprising. 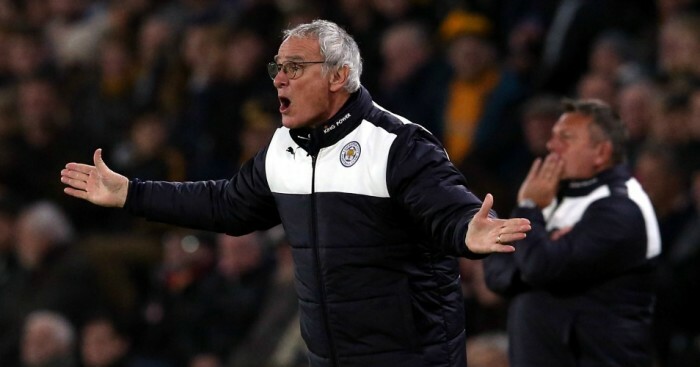 For instance, Ranieri told the press before Leicester faced Manchester United in early February that there was no reason to change Leicester’s playing style: the same style they used when they won the league last season and still had Kante in the team. Ranieri is 65 and is experienced enough to know that a peaceful dressing room is vital for good performances on the pitch. It could be argued that Ranieri could’ve changed his style of play and adjusted properly to the absence of Kante. A bit of the blame should also go to the players though. This time last season, Riyadh Mahrez and Jamie Vardy had between them, 31 goals and 12 assists. This season, the duo has only registered 8 goals and 4 assists thus far. Huth and Morgan have also been disappointing. It would seem that the logical decision would be to stick with him till the end of the season and then decide to fire or keep him based on whether they stay up or not. A coach who won them the EPL title 9 months ago deserves that much at least. However, Leicester has ambitious owners that see the club’s present status as underachieving and decided to let him go. What is done is done though. Leicester’s owners will focus on regrouping and EPL survival and Ranieri will cut his losses and move on. He is currently the world’s best manager after all.